2. To promote the conservation of the natural plant, animal and bird life of the Park and, in particular, its retention as a natural woodland habitat for wildlife. We work hard to protect and preserve the Park as an oasis of tranquillity, natural beauty and recreation, guarding its unique character, monitoring planning applications and proposed changes in and around the Park. We also benefit the Park by making donations with the money we raise through subscriptions, gifts and social events run for the pleasure of our members. These include a monthly nature walk, tree walks, illustrated talks, concerts, a Christmas concert, an annual art exhibition in the Orangery and a summer party. The Park is a wonderful place for children and young people to enjoy themselves and for those of you with young children it will have special appeal. We are aware that different park users have different priorities and we encourage The Royal Borough of Kensington and Chelsea to preserve the balance between the needs of children, wildlife, horticulture, sport and dogs. Our quarterly newsletter and our own topical website keep members informed about what is going on and invite comments and participation. 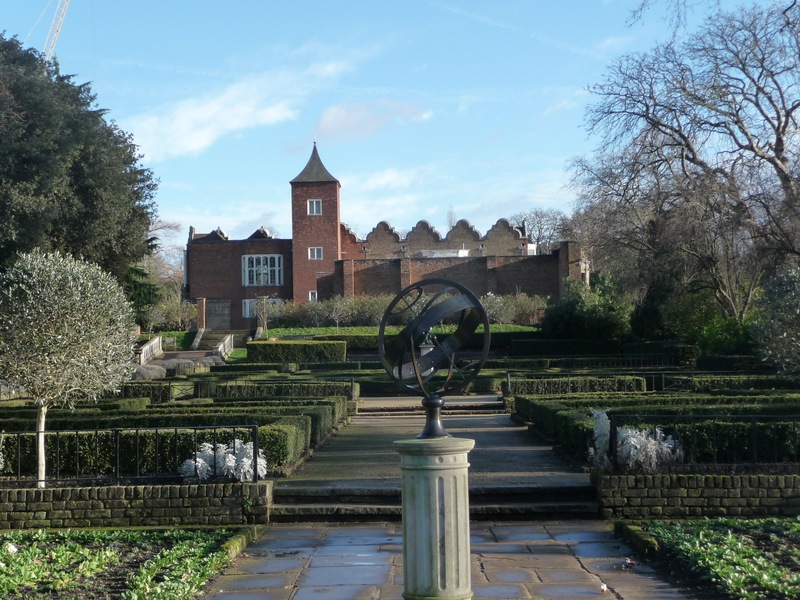 The Friends of Holland Park was formed in 1978. We have an active and knowledgeable volunteer committee and are represented on the Liaison Group between Royal Borough councillors and park staff. We also have meetings with the officers accountable for the Park’s daily management, giving us the opportunity to discuss with the Borough its strategy for the Park. It is through the commitment and support of our members that we are able to influence decisions affecting the Park. If you are not already a member of The Friends, you are invited to join us by applying through this website.